Apple was a coach in the JCC’s youth sports programs and served as a member of the Katz JCC Board of Directors. Cherry Hill’s Bruce Apple has loved sports ever since he was a kid. Apple has played basketball and golf for many years. His love of sports would eventually grow into a career and a life of volunteerism for multiple youth sports programs at the Katz Jewish Community Center. On Sept. 26, Katz JCC will give back to Apple as he receives the People’s Choice Award at the JCC Sports Award Dinner. The People’s Choice Award is given annually to an individual who has made a significant contribution to sports within the local Jewish community. Apple has been a lifetime JCC member. He grew up in Troy, N.Y., where his family was a member of the local JCC. Upon moving to the Philadelphia region as an adult, Apple joined the Katz JCC, saying it was a great place to meet new people. “I pretty much lived on the basketball court,” he said. Apple was heavily involved at the Katz JCC for a number of years, including six years on the JCC’s board of directors. Apple served on the board in the years leading up to the JCC’s move from its old Route 70 location to its current building at the intersection of Springdale and Kresson roads. Apple found a way to turn sports into a career. 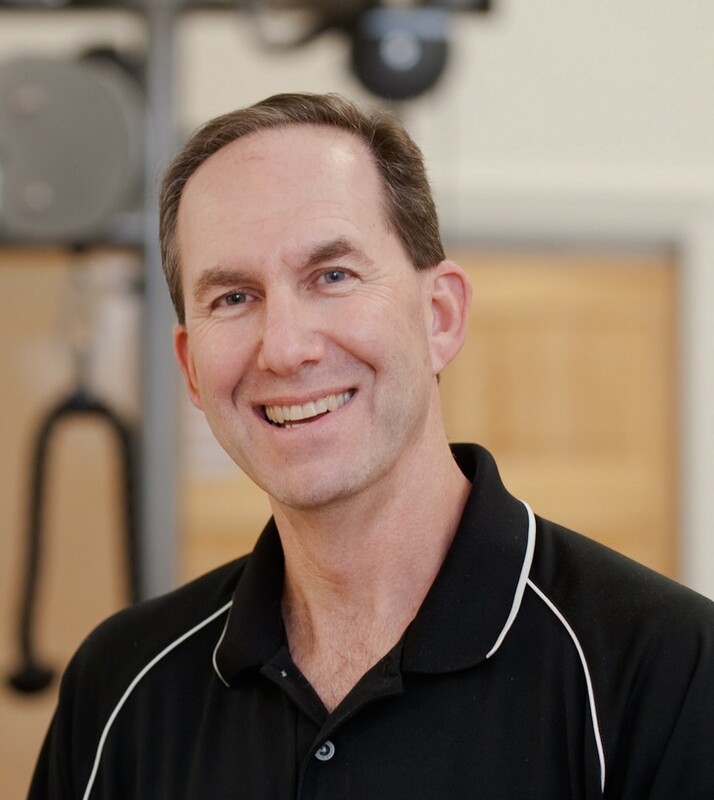 He has worked with numerous professional athletes and teams as an athletic trainer, with one of his biggest highlights coming as a trainer for the U.S. track and field team at the 1996 Summer Olympics. Shortly after becoming a certified athletic trainer, Apple decided to branch out further into physical therapy. Today, Apple is the co-owner of Apple Physical Therapy, which has offices in Cherry Hill and Marlton. In addition to his career, Apple spent a number of years coaching youth basketball for the JCC. In addition to basketball, Apple has also coached golf and formerly was the coach for the JCC’s Junior Maccabi golf team. Apple continues to be heavily involved in sports today, especially with the United States delegation at the Maccabiah Games. Held every four years in Israel, the Maccabiah Games are an Olympic-style competition open to Jewish athletes from around the world. The Maccabiah Games is the third-largest international sporting event after the Olympics and Pan American Games. Apple has previously served as head trainer for the USA Maccabiah basketball team. With the next games scheduled for 2017, Apple is one of three co-chairs who are choosing the athletes to participate on the USA Maccabiah Golf team. “We held our national tryouts down in North Carolina this past summer,” Apple said. In his spare time, Apple continues to play golf and can typically be found on the course during the weekend. Apple has taken a step back from being actively involved at the JCC in recent years, but he remains a member and works out at the facility four to five times a week. He described being selected for the People’s Choice Award as a gratifying and humbling feeling. “It’s really an honor to be thought of in the community as the people’s choice for giving back,” Apple said.